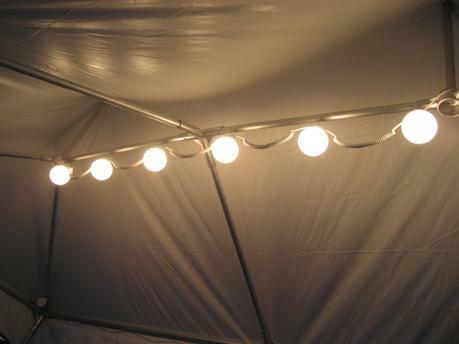 We have a large selection available for anyone who needs party tent lighting rentals. Our lighting is all made from high quality materials and guaranteed to meet your event tent lighting rental needs. 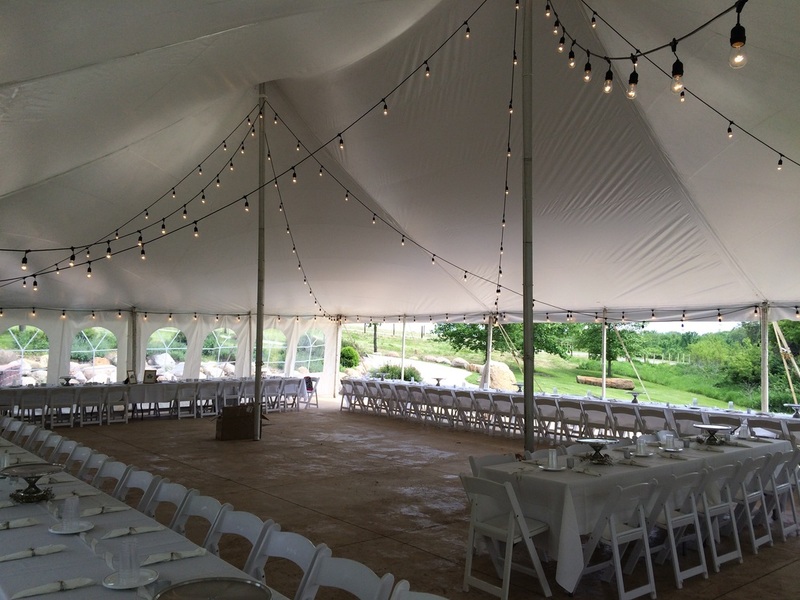 Contact us today to book your next Long Island tent lighting rental. Please browse our selection of lighting below to see which would work best for your tent. This is our basic tent lighting. 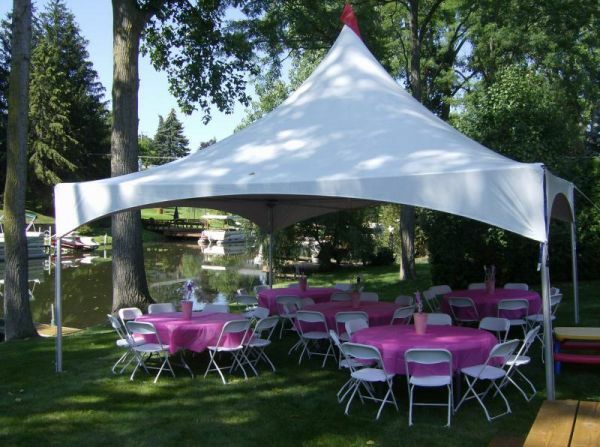 This can be installed in any type of tent and is available in different colors. Large globe lighting provides extra style and extra bright light. They can be strung around the perimeter of the tent or along the inner cables depending on the tent style. Party globe lighting can be strung around the perimeter of the tent or along the inner cables depending on the tent style.